Treat Yourself to These Dog-Themed Sugar Cookies for People! 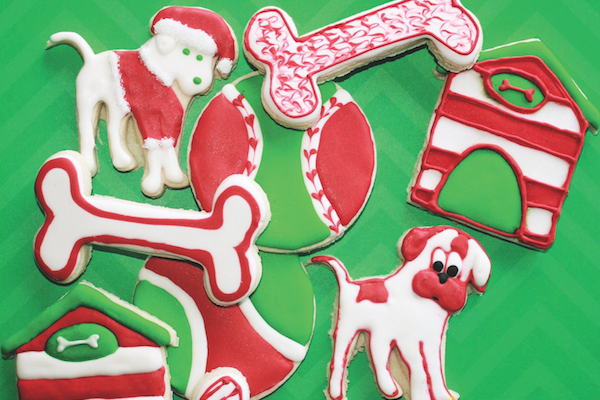 Dog-shaped sugar cookies are impossible to resist. Let's make some! 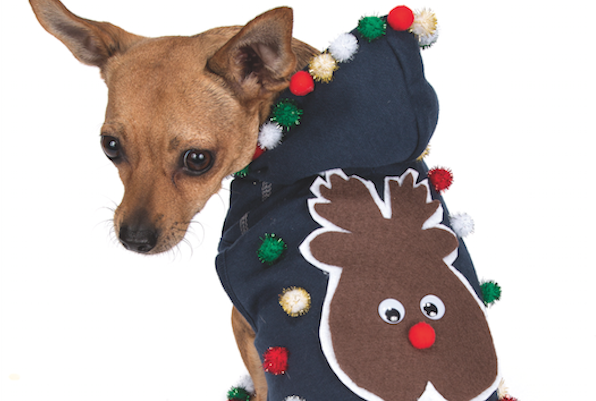 Make an Ugly Christmas Sweater for Your Dog! DIY ugly Christmas sweaters are an embellisher’s dream. Here's how to put one together for your pup.